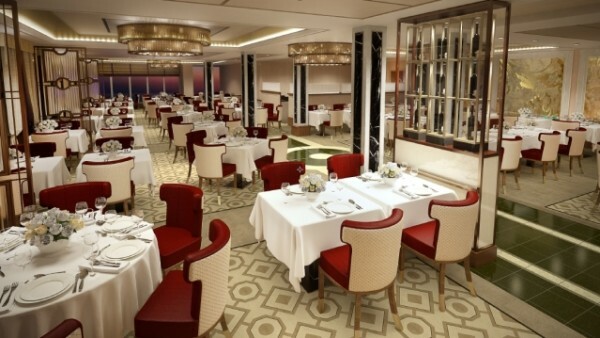 Cunard Line has announced a major rework of staterooms and public areas of the Queen Mary 2 when she goes into drydock a Blohm + Voss from May 27 to June 21, 2016. 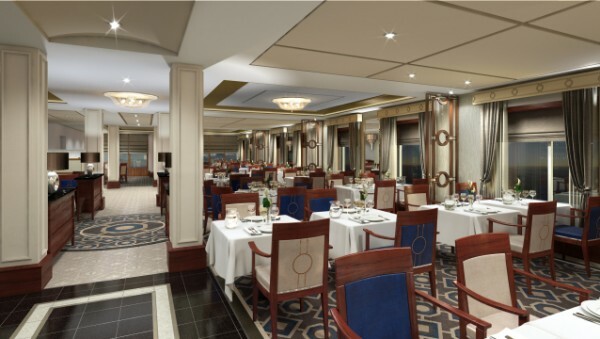 All Britannia Club Balcony and Single staterooms will also be redone. 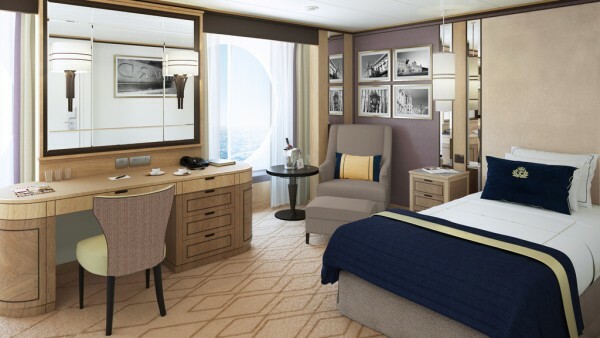 During the drydock, the ship will receive 30 new balcony staterooms and 15 single Britannia staterooms.